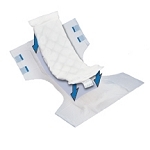 These booster pads add additional capacity to any incontinence product. 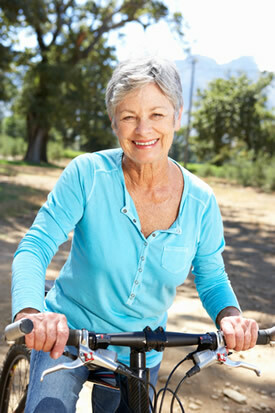 Our adult diaper booster pads and incontinence liners really help with absorbency. An adult diaper doubler can increase absorbancy by sometimes 50% or more. Some adult diaper doublers can be stacked for even more absorbency. They are very useful for the toughest of jobs. Night time incontinence is one of the best uses for adult diaper booster pads. If you are leaking at night, first try some booster pads and at last resort use reusable underpads. Booster pads are sometimes the key for those tough tough jobs when combined with a really good pull up or brief.